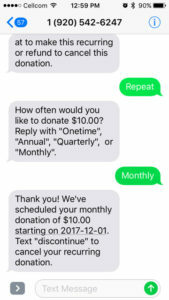 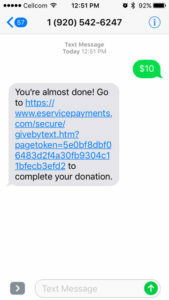 Making a donation by text message is safe, secure and the fastest way to give. 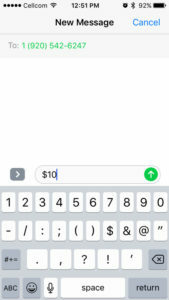 To begin, send a text message to 1-920-542-6247 with the dollar amount you’d like to donate in the message. 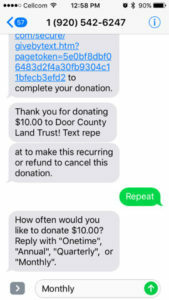 You’ll receive a text reply with a link to complete your donation, contact and billing information. 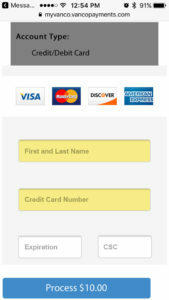 Click “process” after you have entered your information. 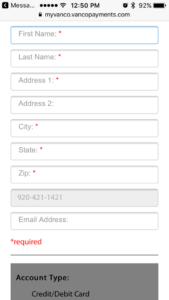 You’ll receive a verification text as well as a receipt by email. 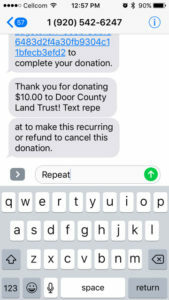 Your donation is complete! 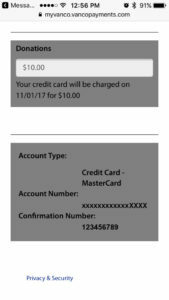 Click here for a printable version of these instructions!